There are many choices on how much & where to receive care services. 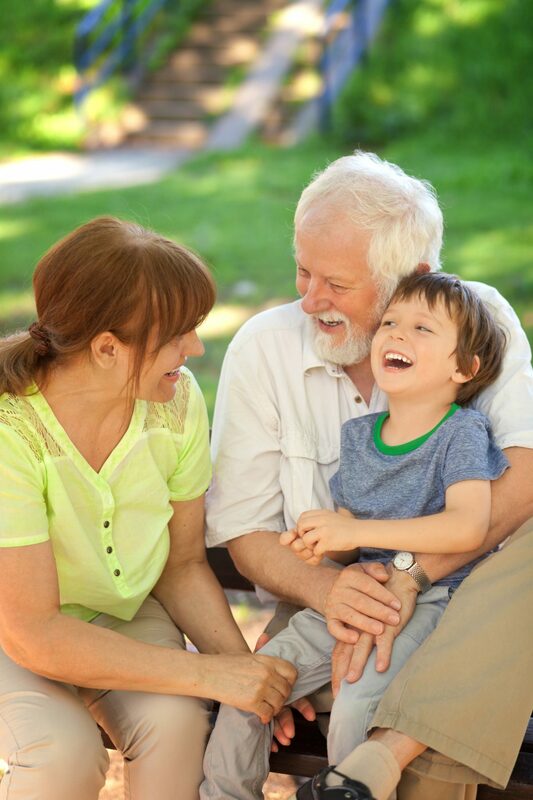 Wiser Home Care can help you make the choice of care that will best fit for you. There are many choices on how much care is needed and where to get care. If you are looking for yourself, a spouse or a family member we can help. At Wiser Home Care Services we understand how important it is to be treated with respect and dignity. There are many options to consider when you or someone you love needs help. Together we will create the solution that is just right. The first step is talking with one of our Care Managers. They can guide you through the process and answer your questions. We do an in-person assessment with the client and family then develop a care plan which can include short-term as well as long-term goals. 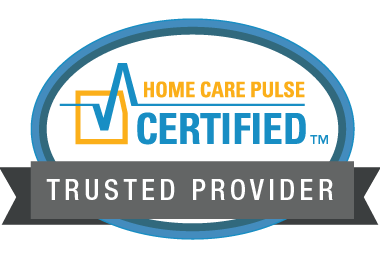 Wiser Home Care Services can provide care in client’s home, family member’s home, or a care facility. We are dedicated to helping seniors stay safely in the comfort of their own home or place of residence. We can do short three hour shifts or up to a 24-hour shift and live-in care. Compassionate and experienced caregivers who are background checked and finger printed. Types of care include: companionship, personal care, specialized care, dementia care, and end of life care.